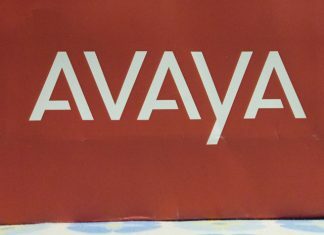 Avaya Holdings Corp is all set to demonstrate the first social platform for chatbots at GITEX Technology Week 2018. 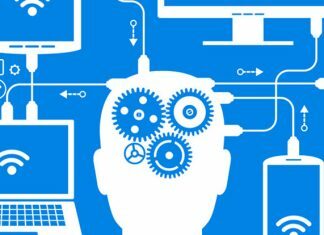 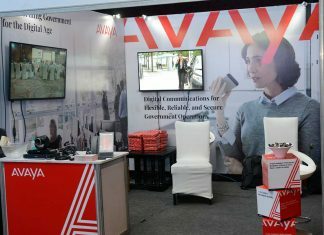 Businesses in Asia-Pacific region are more confident in their ability to disrupt markets by implementing new digital technologies and business models, claimed a recent report from IDC and Avaya. 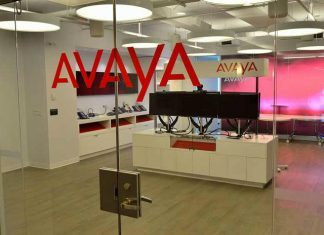 Company said that the latest release of Avaya Vantage will support hospitality businesses with the Avaya IP Office Platform in addition to Avaya Aura. 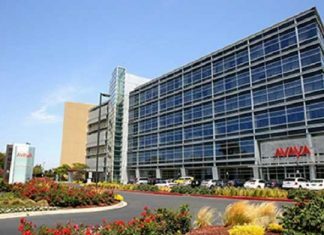 Under this program, now sales agents can connect potential customers to Avaya and thereafter company will handle the rest of the transaction, from contracting, provisioning, managing and billing the unified communications services for the business.